I hope you are all having a fine summer. So far, I am having a super busy summer, but I am not complaining. I love being busy. I’d rather to be busy than not, I am blessed with a regular online job not to mention a lot of sidelines that I got for my blogs and other online related jobs. But ofcourse I won’t let my busy schedule keep me from enjoying the season, we also have random family outings and I haven’t missed any by far. Well enough of the talking, let’s jump in to the entire purpose of this post. I would like to share my latest hauls from one of my most favorite shopping place, Watsons and from my one of the most favorite local brand, Ever Bilena. And the last one, is from a famous international makeup brand. This is just a small haul which I will also do some reviews about each product that I got. Ever Bilena is one of my most favorite makeup brand locally. I was surprised to see that they also sell lotions. I thought to try and buy the smallest size for a test if it works for my skin or not. 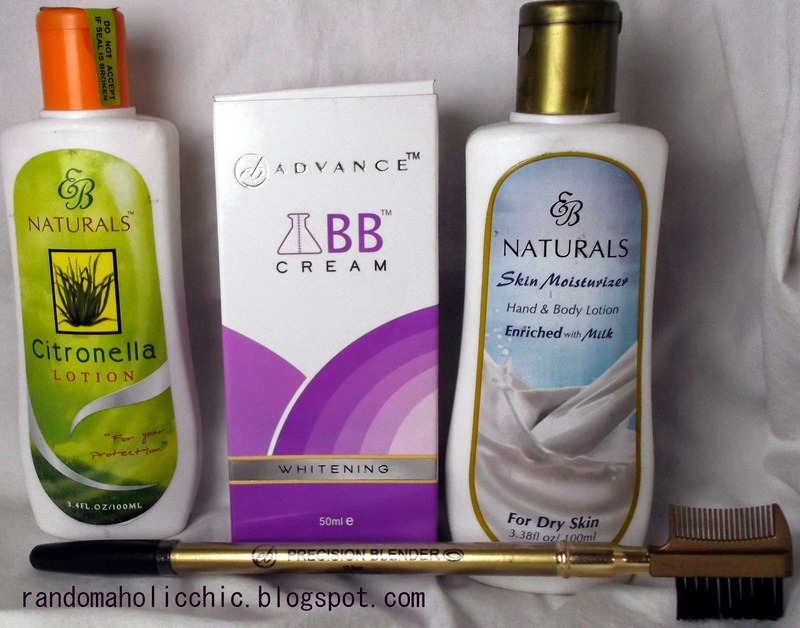 I have a very dry skin so I picked the lotion EB Naturals Skin Moisturizer for Dry Skin. I am scared of mosquito bites so I thought to pick EB Naturals Citronella Lotion, not only for me but also for my kids. I use a mosquito repellent lotion from other brand but I just like to try this one. I haven’t tried the EB Advance BB Cream and this EB High Precision Eyebrow Pencil so I went ahead and picked em. Watsons is one of my favorite shopping place for skincare and makeup products. 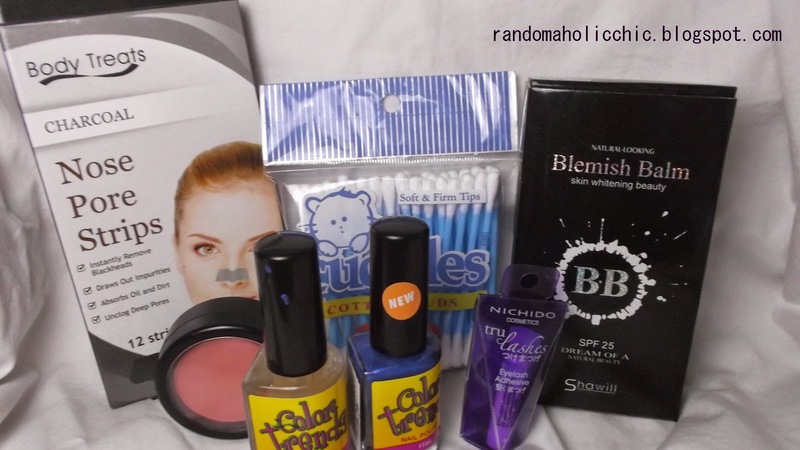 I bought two Color Trends Nail Polishes, Cuddles Cotton Buds, Body Treats Nose Pore Strips, Shawill Blemish Balm and Nichido Adhesive. That’s it for my haul post.